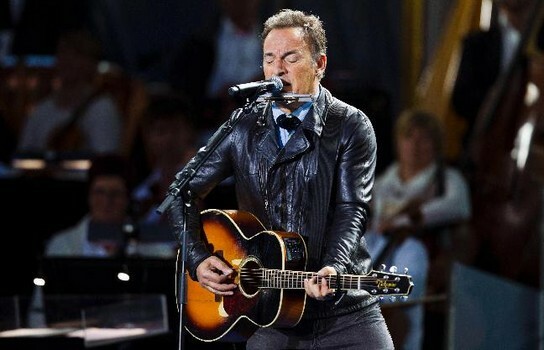 Bruce’s moving & soulful rendering of “We Shall Overcome” @ the 1 year memorial of the tragic events in Oslo 22.07.2011. He didn’t want to “steal the thunder”.. but we always knew he would help us out at these “hard times”… It was done humbly & quietly… fitted perfectly into a fine memorial concert. Thank’s Bruce!